Christopher Nolan has been vocal about his support for film, so it wasn’t a huge surprise when Paramount and Warner Bros. said they’d release “Interstellar” two days early (starting November 5) on 70mm, IMAX and 35mm. Then, on November 7, the film will open wide in 4K and IMAX digital screenings. Ironically, earlier this year, Paramount became the first studio to stop sending film prints out to theaters. Paramount lists the theaters playing the film in various formats (IMAX 70mm film, 70mm film, 35mm film, IMAX, 4K digital, digital) on its web site. But while film purists are thrilled, many theaters have expressed annoyance with the plan which, in some cases, means reassembling their 35mm or 70 mm projectors — or missing out on the early audiences flocking to see the buzzed-about film. Some theater owners are miffed at the mixed messages Hollywood is sending — first, they are pressured to convert to expensive digital projection systems and now they must scramble to outfit their theaters with 35mm or 70mm projection systems (you can see where the film is screening in various formats here). However, a handful of independently owned theaters around the country are seeing the return to film as an opportunity to reassemble their projectors and draw audiences. Nick Kuechler, the manager at Portland’s Cinemagic Theater, said he recently spend a few days cobbling together a “new” 35mm projector “with the best pieces from different theaters.” But as a former technician, the job was a pleasure and Kuechler is confident it will pay off financially. 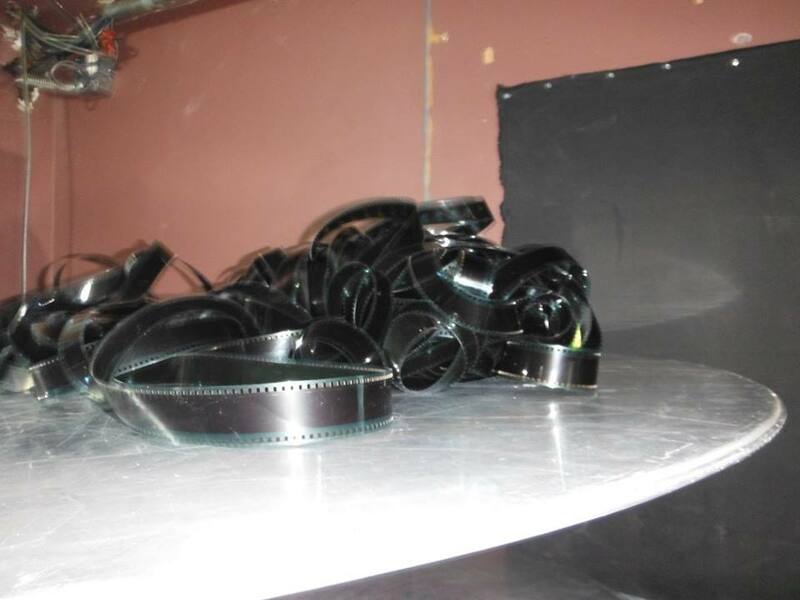 Other small theaters are scrambling to assemble film projectors and, in some cases, are seeing it as a way to “eventize” the movie even further, even going so far as to post videos of their print preparations on YouTube. 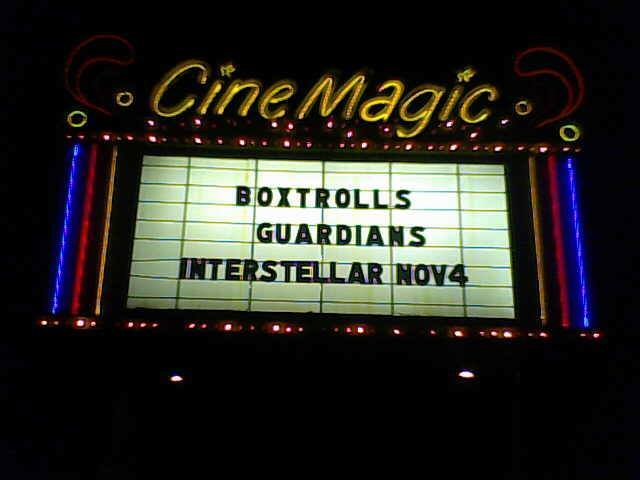 Willow Creek Cinemas Twelve in Minnesota posted on YouTube that they are “honored” to be opening “Interstellar” on 70mm and shared the below to showcase some of the preparations they’ve made to screen the film.